Our hosted fax service is a solution to the need to integrate facsimile communications into business systems. 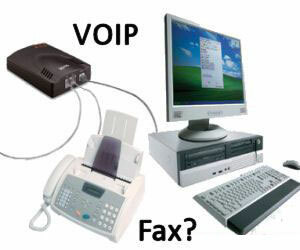 dialport.net provides both inbound (fax to email) and outbound (email to fax) services to allow our customers to experience full featured hosted fax services. Faxes remain a popular form of communication, despite the obvious growth in email usage, and our hosted fax services provide a number of business benefits including and not limited to: Reduce Waste, Improve efficiency, Reduce Cost. 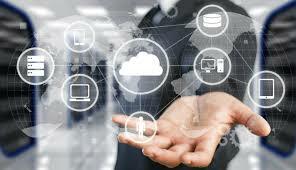 Our goal is to consistently outperform our competitors on how we deliver our services to you, thru cutting edge technology while keeping cost very low.